Lovely new animal printed fashion eyewear for ladies! This is an oversized frame style that is very popular. 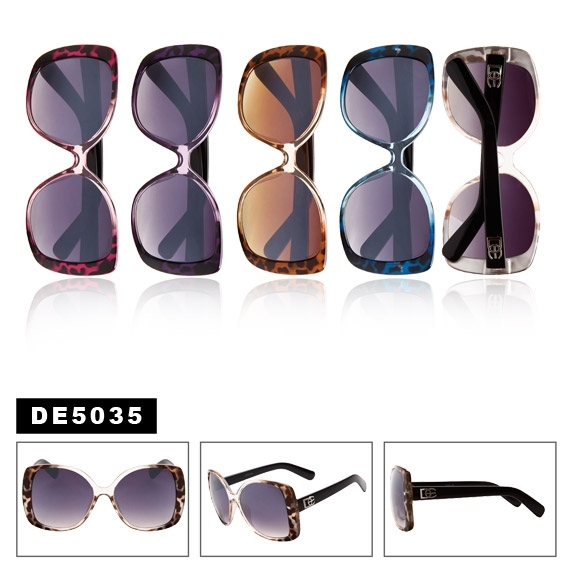 Wanting our line of DE designer eyewear for women? We have a large variety of styles. If you looking also for wholesale vintage sunglasses then view theses.